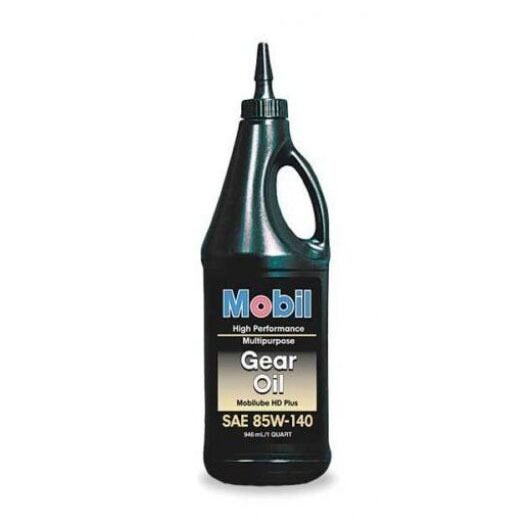 Mobilube HD Plus 80W-90 and 85W-140 are extra high performance commercial gear lubricants formulated from select base oils and an advanced additive system. 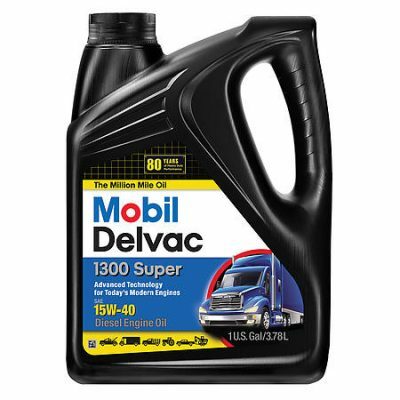 These lubricants are engineered for performance in heavy-duty commercial transmissions, axles, and final drives where extreme pressures and shock loading are expected. 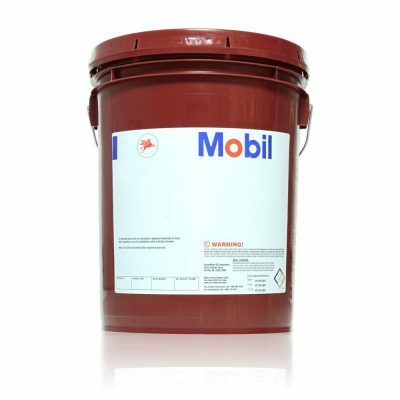 They provide excellent chemical and thermal stability at elevated bulk oil temperatures, good performance at low temperatures, and have demonstrated good rust protection resulting from water contamination and wet conditions. 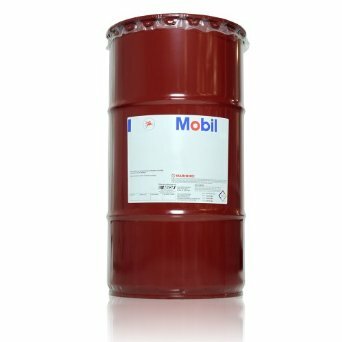 They are recommended by ExxonMobil for applications where API GL-5 and MT-1 service is required. Mobilube HD Plus 80W-90 and 85W-140 share common formulations with Esso Gear Oil GX 80W-90 and 85W-140.